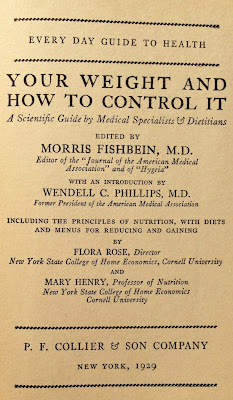 The FTC and Health Canada should take note of this next quote from way back in 1929. Bang on the money I'd say. 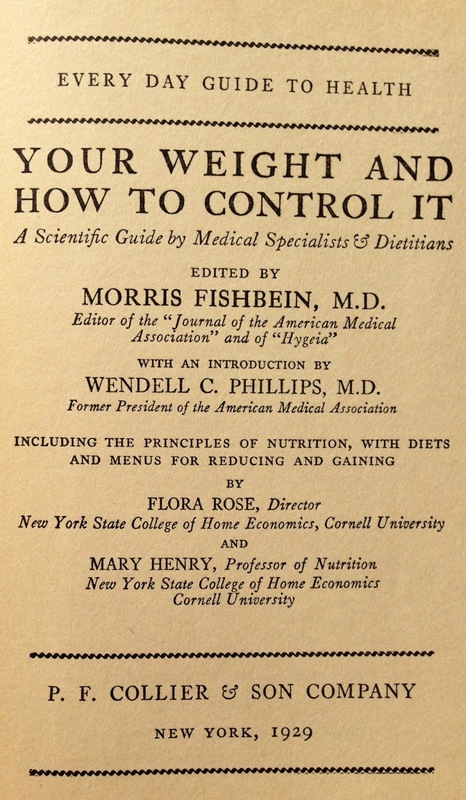 "An intensive study of medical frauds and fads made over a period of nearly twenty years has convinced me that in the whole realm of quackery there is no field that is more easily worked nor one that offers greater financial returns to the medical swindler than that devoted to the exploitation of "cures" for obesity".